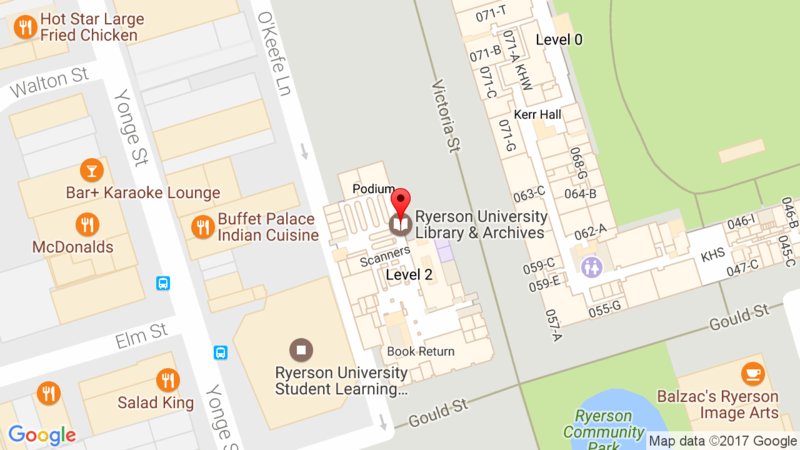 Access is available on and off campus to Ryerson University students, staff and faculty. FADIS is a visual resources database free to use for participating institutions. Subjects covered are Art History, Architecture, Fashion, Photography, Film, and History. Participating institutions make their visual resources available to users, including images, videos and audio files. Faculty members can create courses, display lecture slide shows, upload course content, set study guides and students can access specific course content or browse the content for study use. Both student and faculty users may request a username and password from Alison Skyrme askyrme@ryerson.ca for access to the online content and applications.